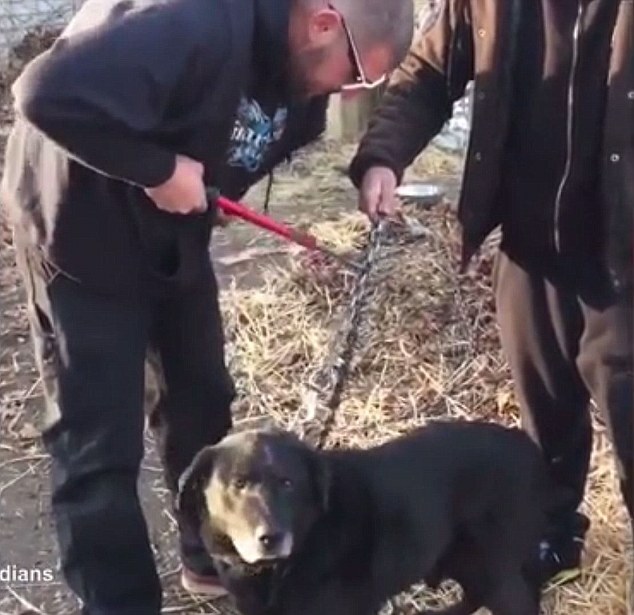 An elderly dog is finally free after he spent 15 years chained up to his house in his owner's backyard. 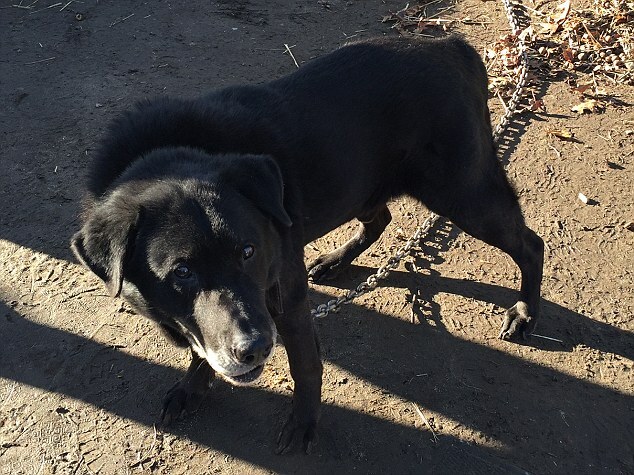 Bear, of Suffolk County, New York, had to carry his heavy chain, survive harsh winters outside and received little care from his owner. But he will no longer be tied to his doghouse after a local animal rescue group freed him, as a heartwarming video has shown. His owner, who has neither been named nor charged with animal cruelty, agreed to let him go. Bear was taken straight to the spa for grooming and has been to dog parks and even an indoor pool. 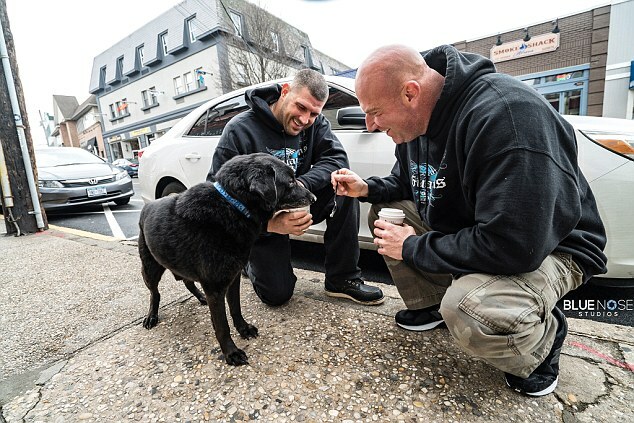 Misseri said: 'One phone call from someone in the community set the wheels in motion that have changed Bear's life. Responses to "Moving moment Bear the dog is freed after spending 15 years chained up outside"
So you more or less took away a persons pet because you thought he was being mistreated, or not being pampered enough.From what I can see Bear doesn't look mistreated or unhealthy, maybe just a little bored. Thats no reason to take a mans dog and say you [rescued] him, thats just simply B.S!